For a new altcoin trader, the key skill that must be mastered – besides knowing how to buy and sell altcoins – is to know how to move them from wallet to wallet. All altcoin transactions are a type of transfer, so understanding how this works is critical. This article will cover how to receive and send altcoins and what you should keep in mind when doing so. How you receive and send altcoins depends on the wallet you choose to use, but for the most part, the fundamentals are the same. 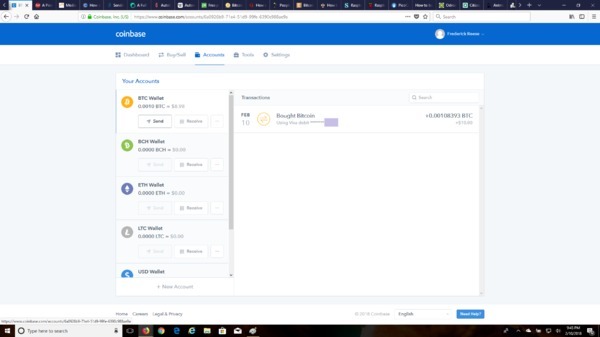 For this example, we will be using a Coinbase wallet account that the author created for this purpose. 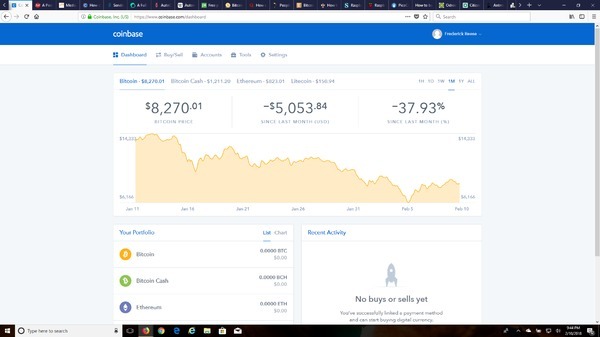 Step 1: Log in to your Coinbase account and go to the dashboard. Your wallet is set to receive automatically. All you need to do is give the sender your address or your QR code. On the window that pops up, hit “Show Address.” Give the address to the sender or print the QR code for him or her to scan. The key to successfully receiving bitcoin or altcoins is to make sure that the sender gets your address correct when sending it. 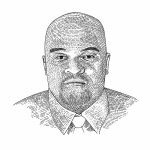 Receiving is a relatively straightforward process, but mistakes are not allowed; an incorrect address may mean that not only will you not get your coins, but your coins may also be irretrievable if they make it to a different wallet. 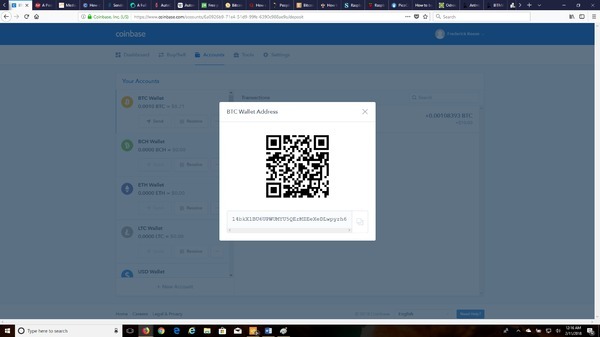 Sending altcoins to another wallet is not so different from sending a payment via PayPal. Step 3: Select “Wallet Address.” Enter the recipient’s wallet address in the recipient box. Select the wallet you wish to withdraw from. Select how much you wish to send in USD or in BTC and add a note if you wish. Note: Pay attention to the network fee. Step 4: Hit “Continue.” You will see a confirmation page. Enter the verification code that was sent to you via your 2-step verification method. 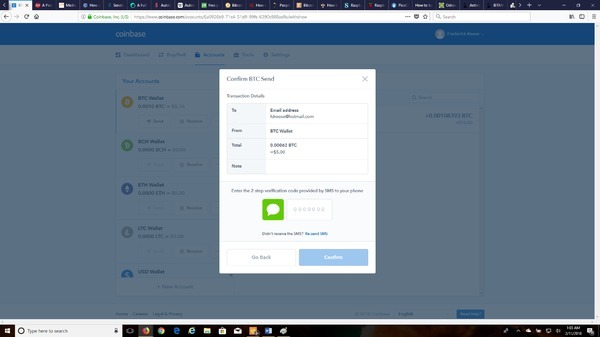 Hit “Confirm” if you are ready to send the altcoins. The coins will be transferred immediately. Step 3: Select “Email Address.” Enter the recipient’s email address. Select the wallet you wish to withdraw from. Select how much you wish to send in USD or in BTC and add a note if you wish. 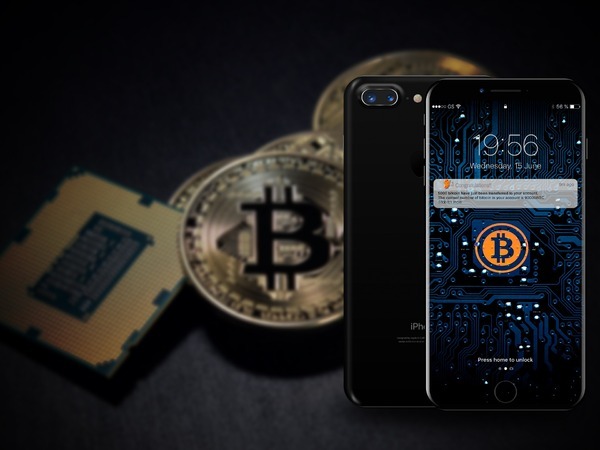 The recipient will receive an invitation via email to log into the Coinbase system and enter his or her wallet address. Once the recipient enters a receiving wallet address, the coins will be transferred. You should know, first off, that transferring altcoins is not free unless it is done between wallets provided by the same provider, wallets you own, or wallets using older coins. For web-based and software-based wallets, the network fee, which is paid to miners to confirm the transaction, will be dynamically determined. This fee will be added to your transferral to be deducted automatically by the blockchain. The equation to determine transaction size is: 148 * number of inputs + 34 * number of outputs + 10. If this number is less than 100,000 and the sum of all of the inputs’ value in bitcoin multiplied by the input’s age in blocks is more than 0.576, the transaction is free. Otherwise, there is a network fee. The default fee is 0.00001 BTC per kilobyte, but this can be raised by the user to prioritize transactions. For web-based and software-based wallets, there may be a service fee that is charged separately by the wallet’s provider. This is not added to the transferral for sent altcoins, but typically automatically withdrawn from your wallet or from incoming transmissions. Understanding this concept can help to make you a more efficient investor. Ultimately, the more information you have, the better situated you will be to make the most use of your altcoin. Want to know more about to use bitcoin and altcoins? That is easy. 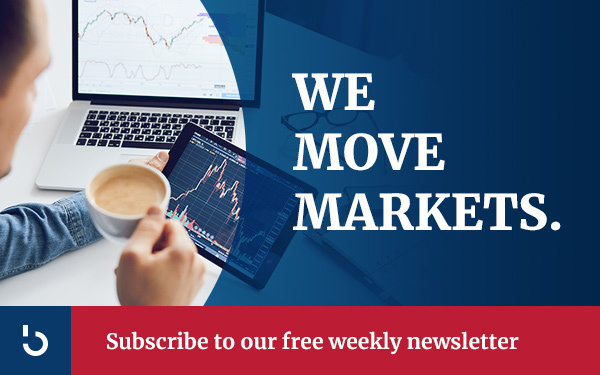 Subscribe to the Bitcoin Market Journal newsletter and learn to invest like a pro!